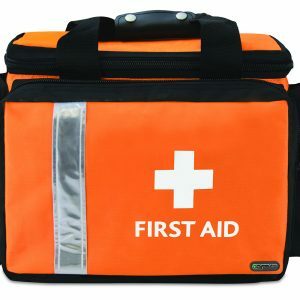 Browse our range of incident and evacuation first aid kits designed to manage a disaster, mass casualty and extreme trauma situations. 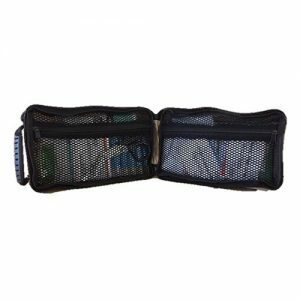 The product pages have all the information required such as the first aid kit dimensions and first aid kit contents. 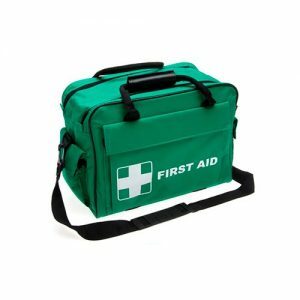 We offer customised first aid kits should you have a specific requirement or content in mind. Should you require further information about any of the products please contact our sales office. 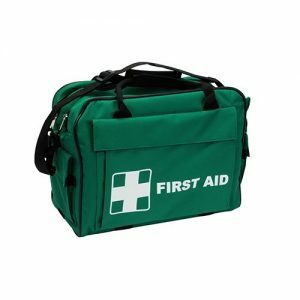 The ideal first aid kit for use remote areas or on the move, this kit is comprehensively equipped for use in emergencies and also great for storing first aid supplies. This kit is designed to provide first aid where a major incident has occurred, be it explosion bomb blast or vehicle crashes. 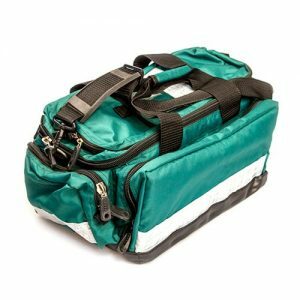 Our most comprehensive incident kit has been specifically designed with a professional range of products to cover most areas of casualty treatment when no hospital or ambulance is readily available. This kit is designed and intended to be used for the treatment of serious or mass casualty incidents. 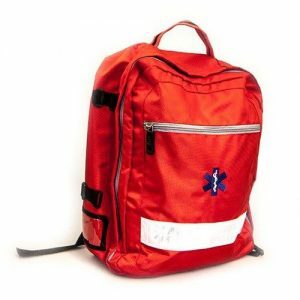 The ideal kit for administering first aid on the move, this rucksack first aid kit is great for use in emergencies leaving hands free and also storing first aid supplies. 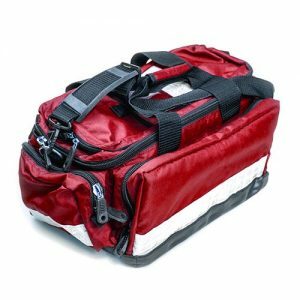 This personal emergency trauma kit is designed to give an individual access to a range of trauma dressings in the event of a major incident and offers products for the treatment of major bleeding and burns. Our acid attack response first aid kit contains a range of products for washing chemicals from the skin. 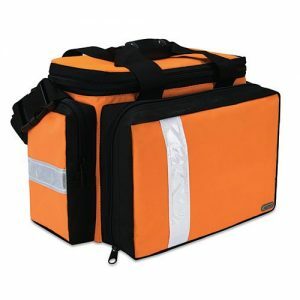 This major incident first aid kit is designed to give individuals access to a range of trauma dressings in the event of a major incident and offers products for the treatment of major bleeding, burns and even chest wounds. This kit contains 100 emergency foil blankets supplied in a first aid grab bag hold all.